AST Candy uses a light core EPS technology. The successive layers form a strong and resistant sandwich, thanks in part to the interaction between the epoxy resin and fiberglass layers. The surface of all Candy boards is made from a 0,6mm australian pine layer, a noble and strong material that is also soft to the touch. Rubber coating on three-quarters of the pad: 4mm in stance area and 2mm in the rest. 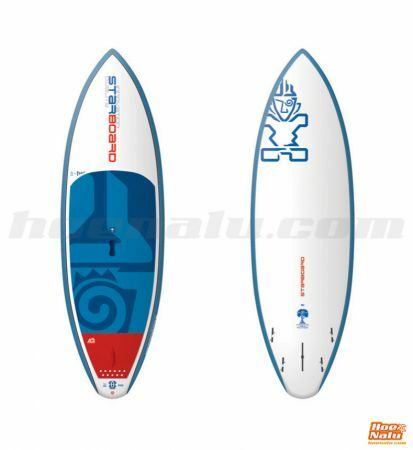 Models 9'8" and under have a integrated EVA kicker on tail. 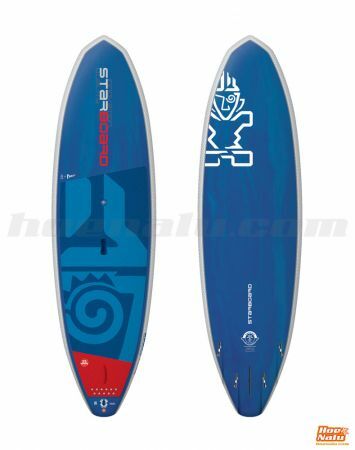 Central fins wih Blue Starboard Hexcel technology. 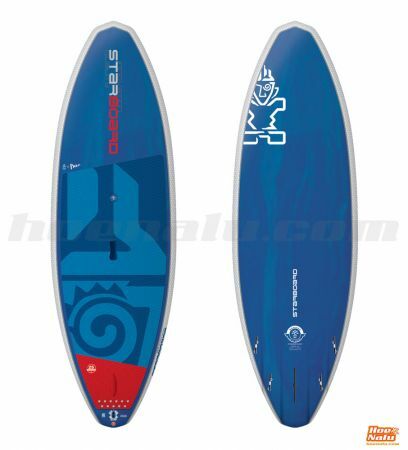 BlueStarboard Hexcel lateral fins on Pro models. 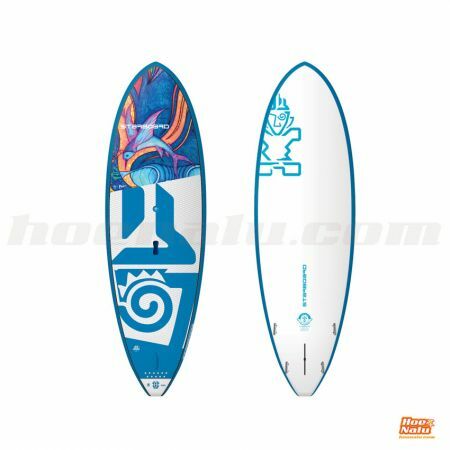 Starboard Flex lateral fins for all other AST Candy models. Performance and easy of use in one board. The best of two boards in one shape. 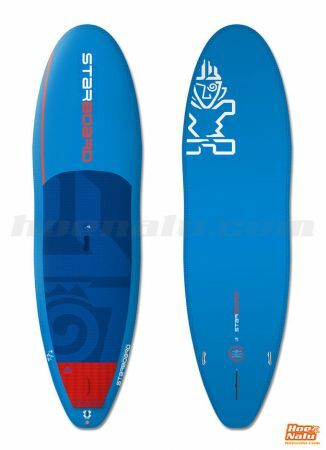 Maximum fun in all kinds of waves by Starboard!